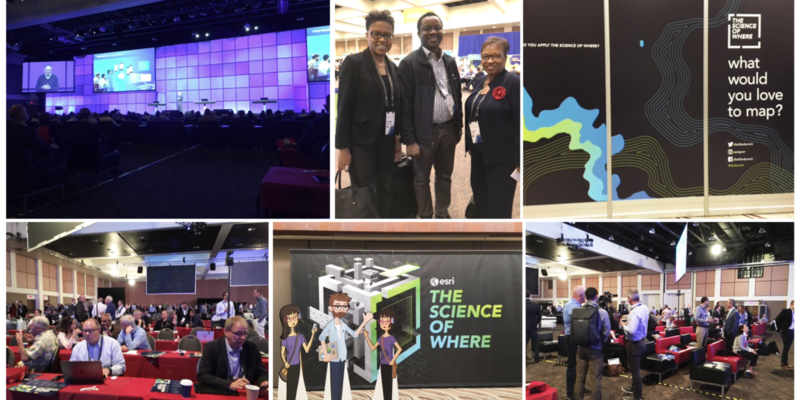 Thousands gathered from all over the world this week at the Palm Springs Convention Center to participate in the 2018 Esri Partner Conference and Developer Summit. 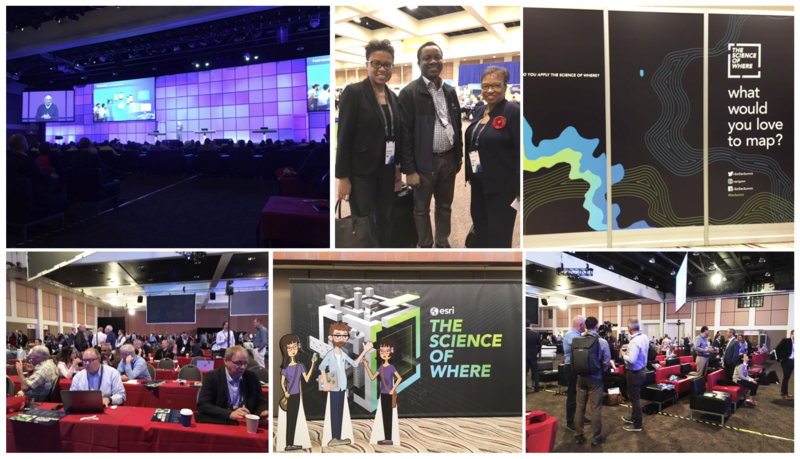 Each year, Esri hosts the conference and provides an opportunity for its business partners and distributors to learn about the company’s latest advancements in geospatial technology, to network and share success stories with their peers and the Esri team. In addition, the conference is the perfect place for the partners to develop strategies and skills that can extend the value of their businesses through the power of geographic information. Esri is the builder of ArcGIS, the world’s most powerful mapping and spatial analytics software. ArcGIS is where data meets geography and provides a vehicle for partners and users to leverage the power of this technology to solve problems in real time. It also supports predictive analysis that can facilitate early intervention. Esri Founder and President Jack Dangermond calls this the “Science of Where” and has long acknowledged the key role Esri’s global partners and distributors play in helping to reshape the world through the application of geospatial technology. Partners and users are determining the myriad ways location intelligence has and will continue to add value to every aspect of everyday life. Whether GIS is being applied to build smart communities, evacuate neighborhoods during wildfire events or predicting the spread of contagious diseases, it is bringing the world closer together and helping to shape its future. Among the partners who attended this week’s convention was Nigerian David Tolu Afolayan, who is introducing ArcGIS technology to the country’s youth through education. Afolayan is the CEO of Giskonsult, a software sales and deployment company and an Esri partner. In addition to his corporate responsibilities, Afolayan shared with The Voice how committed he is to mentoring the youth of his nation to educate them about the power of ArcGIS and how it can be applied to solve problems. When Afolayan returned to Nigeria, he approached his mother, a professor of geography, and shared his idea about engaging her peers to volunteer as mentors to introduce the country’s school children to GIS technology. The mentoring program launched about three years ago. “Today, we have 450 volunteers working across the country,” he said. Afolayan was reflective and grateful about the strong support he has received from Dangermond in helping make the Nigerian mentorship program a reality. Dangermond provided Esri licenses for the Nigerian schools and company swag to share with the students. Afolayan’s mentorship program has been so well received, the demand for mentors has exceeded the capacity of their volunteers. To meet this growing demand, Afolayan expanded the mentorship program by recruiting university students to also act as mentors. This approach has two benefits for country of Nigeria. It exposes more Nigerians to the power of GIS and in the process provides the additional resources needed to further expand Afolayan’s groundbreaking mentorship program.